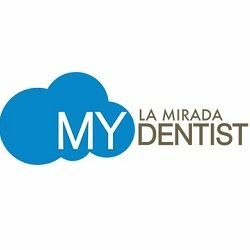 My La Mirada Dentist - My La Mirada Dentist in Orange County offers both dental care and Invisalign orthodontics. Our Full service dentist in La Mirada can help you with emergency dental care, Invisalign, dentures, more. My La Mirada Dentist in Orange County offers both dental care and Invisalign orthodontics. Our Full service dentist in La Mirada can help you with emergency dental care, Invisalign, dentures, more. My La Mirada Dentist in Orange County offers both amazing dental care, with an emphasis on quality and comfort, and cosmetics. My La Mirada dentists offer full service care and can help you with emergency dental care, Invisalign, dentures, and more. Here, at the Aesthetic Dental and Specialty Center our team of professionals is looking forward to helping you with your cosmetic, implant, and general dentistry needs.